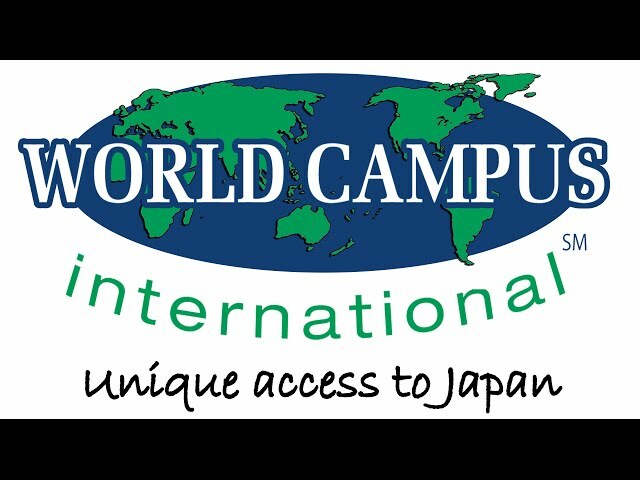 World Campus – Japan Trailer from 2016! World Campus International’s Japan Program offers young adults the chance to view Japan’s culture, people, and language from within, giving you a unique access to Japan. As a participant of the of the World Campus – Japan (WCJ) Program you will be part of an international group that travels around Japan. During the day there are various activities in which you interact with the local community and learn about Japan and the world. In the evening and at night you will be with your host-family to get the chance to experience Japan from an inside perspective. Become a global citizen in Japan! Photo: Maki Honda, Jørgen Steen and Juuso Myller. Thanks to all the people who stared in video and a special thanks to the musicians. Previous PostThis is the endNext PostA messege to next year participants. Session 1 2016.